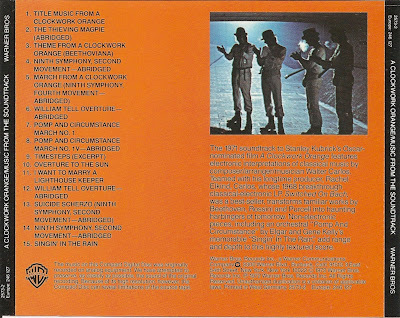 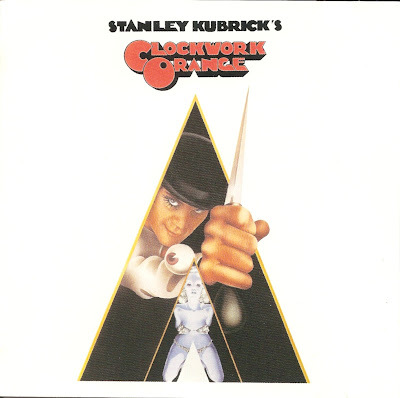 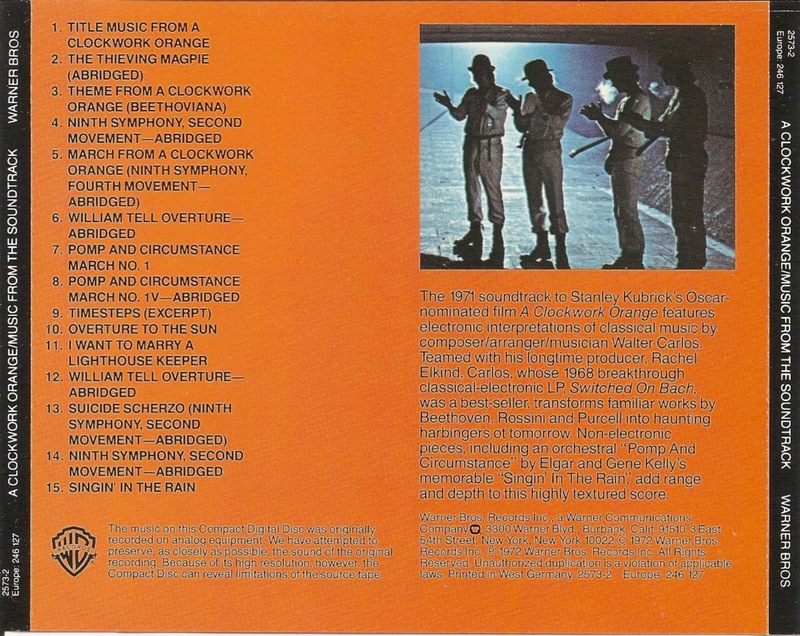 A Clockwork Orange is a 1971 darkly satirical science fiction film adaptation of Anthony Burgess's 1962 novel of the same name. 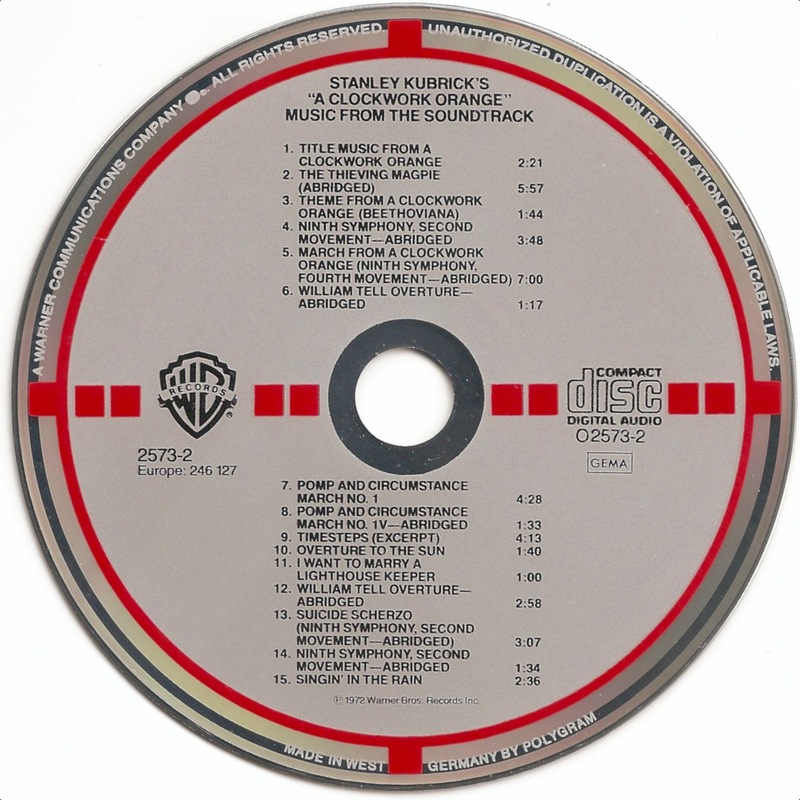 This cinematic adaptation was produced, directed, and written by Stanley Kubrick. 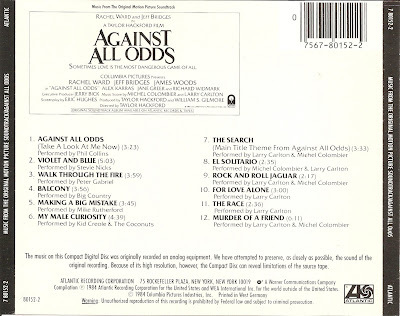 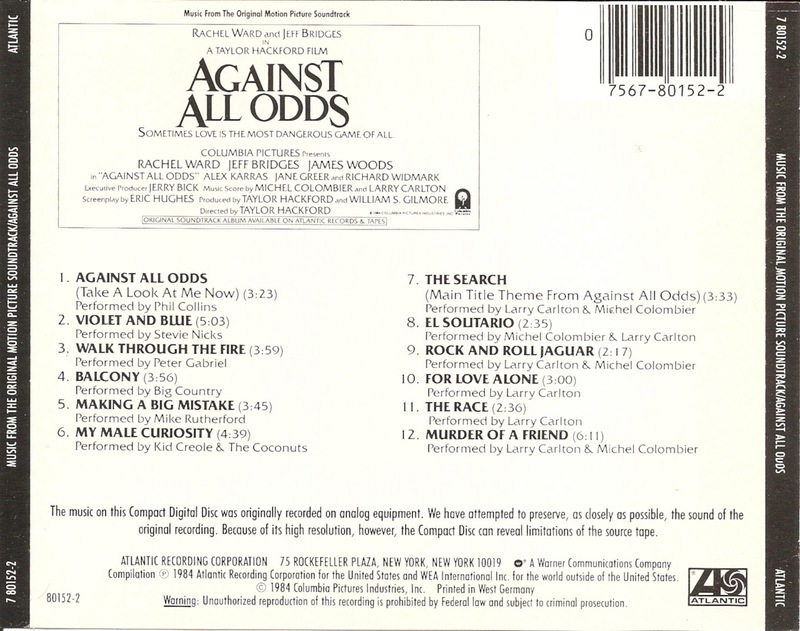 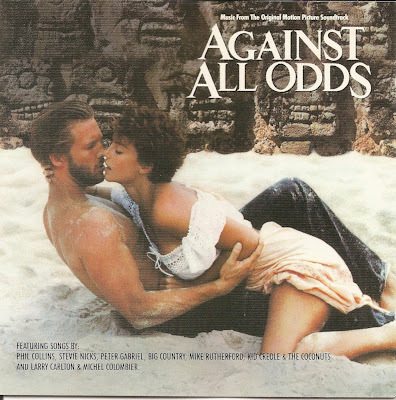 Against All Odds is a neo-noir 1984 film, a remake of Out of the Past. 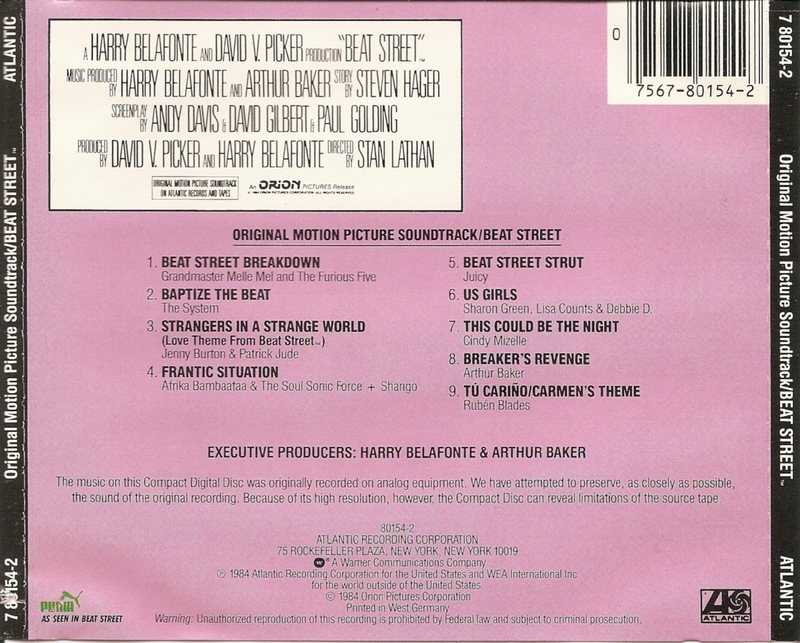 The movie was directed by Taylor Hackford and features Rachel Ward, Jeff Bridges, and James Woods. 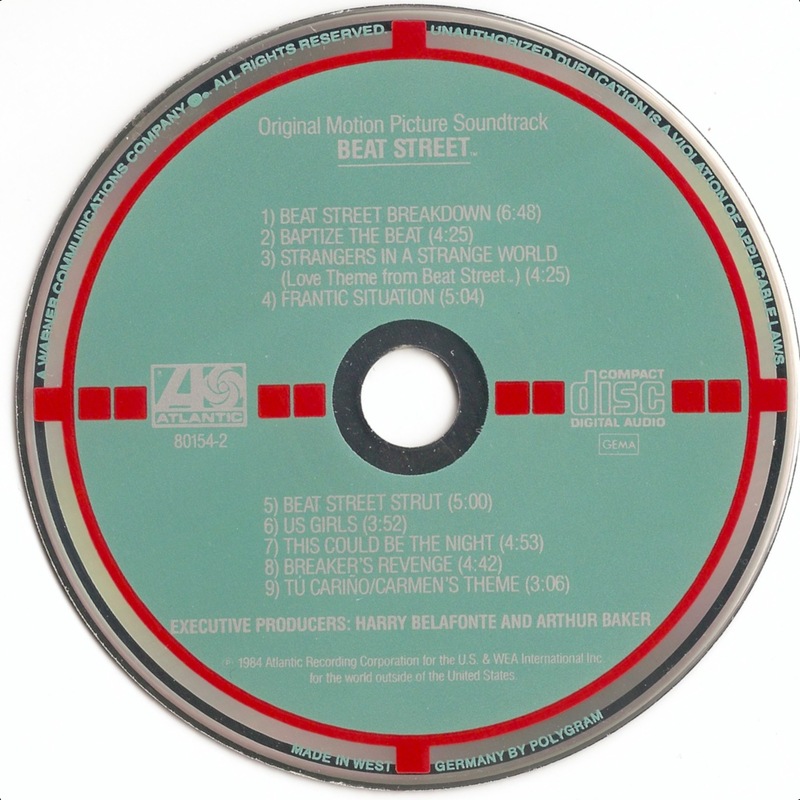 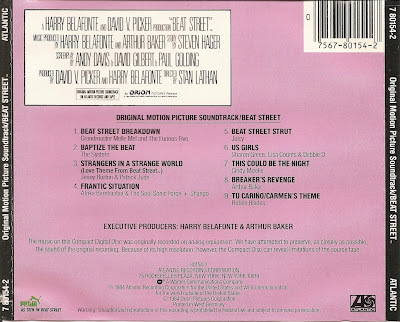 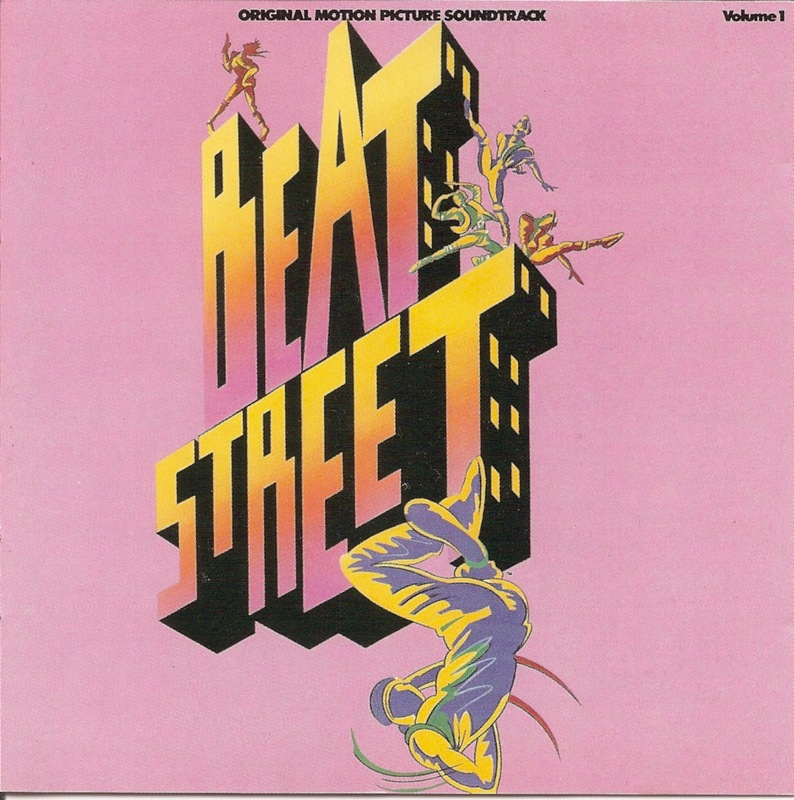 Beat Street is a 1984 drama film, following Wild Style in featuring New York City hip hop culture of the early 1980s; breakdancing, DJing, and graffiti. 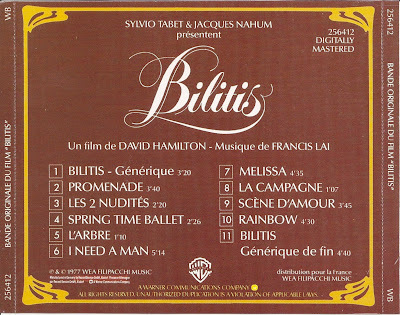 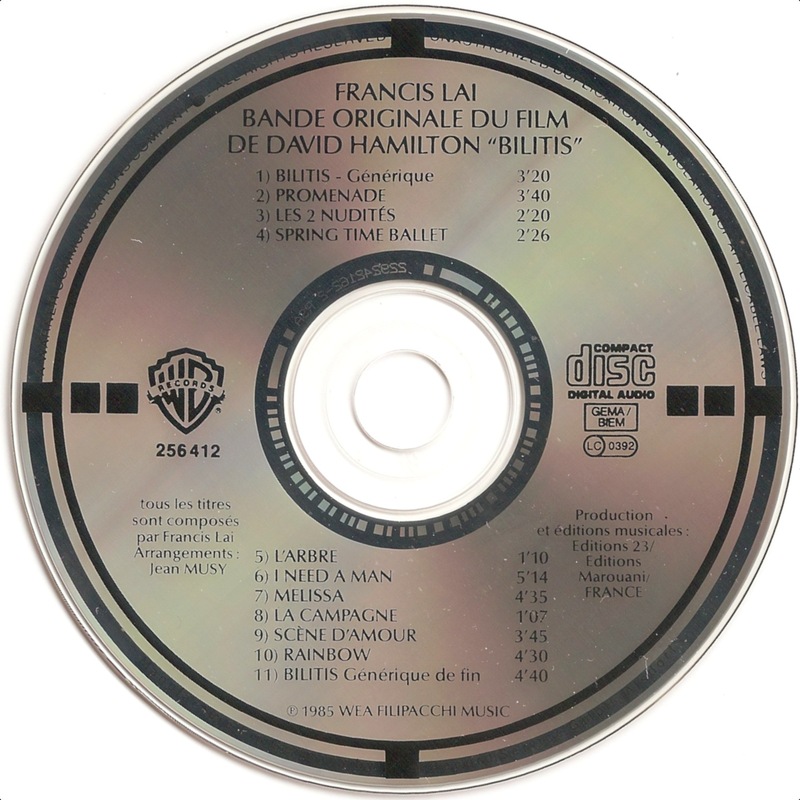 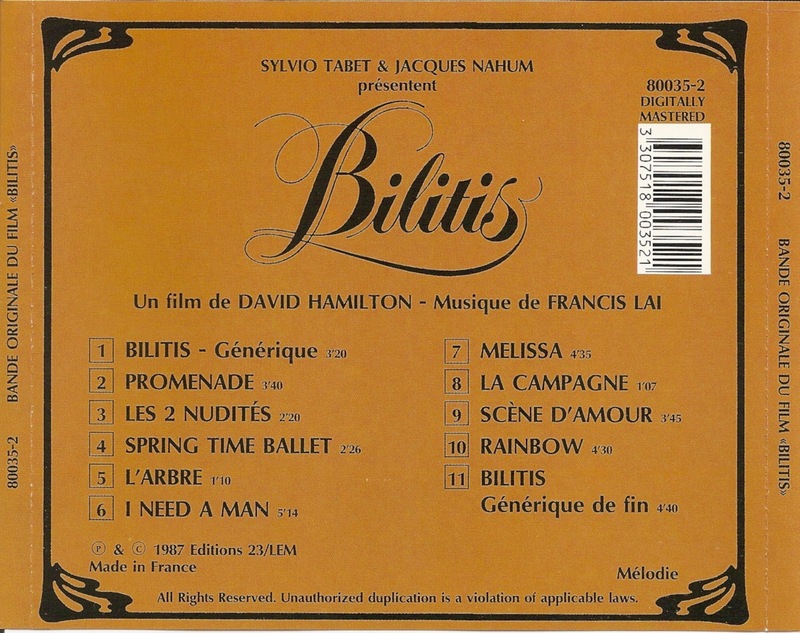 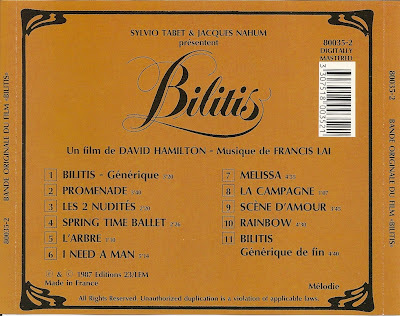 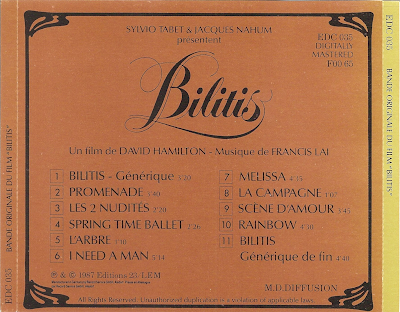 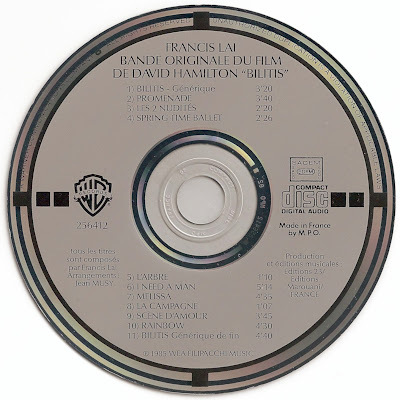 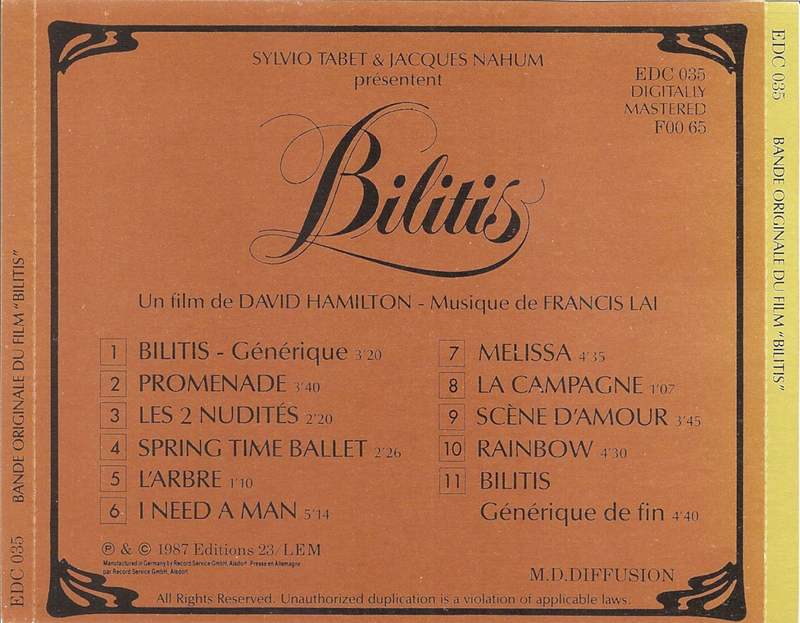 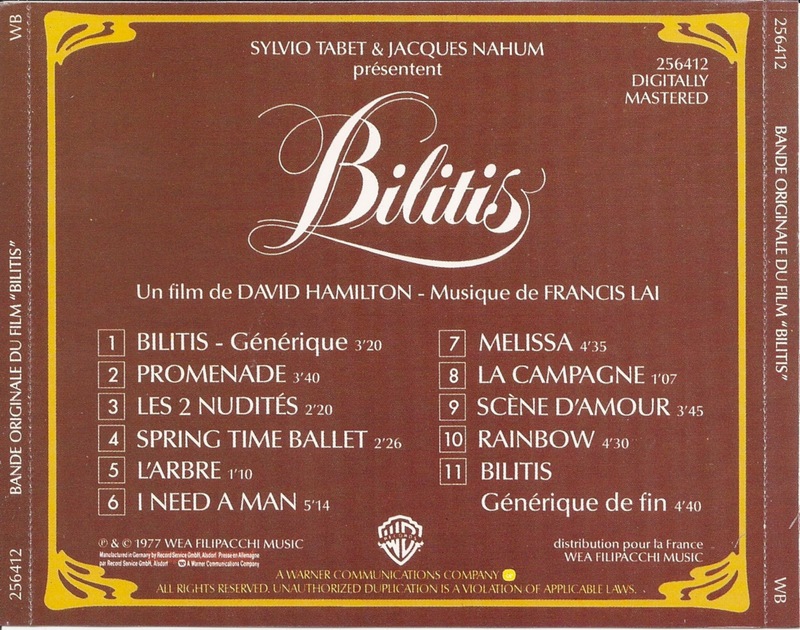 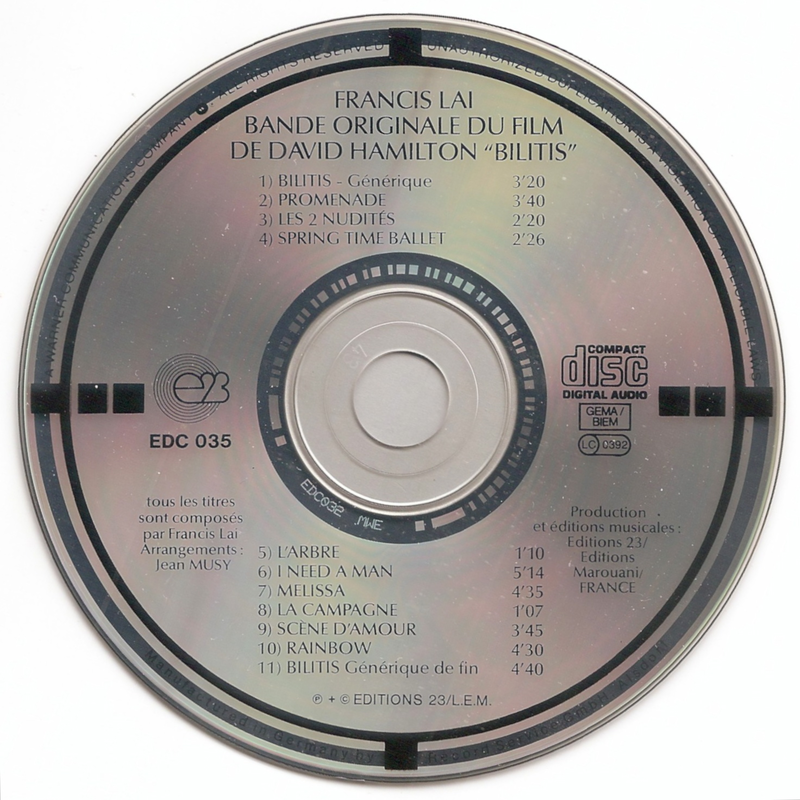 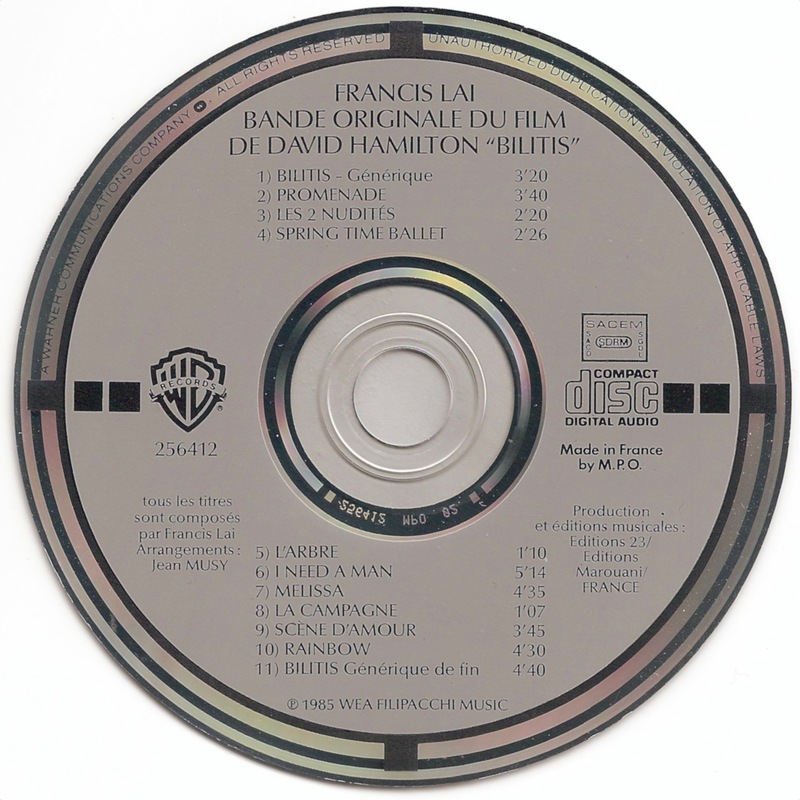 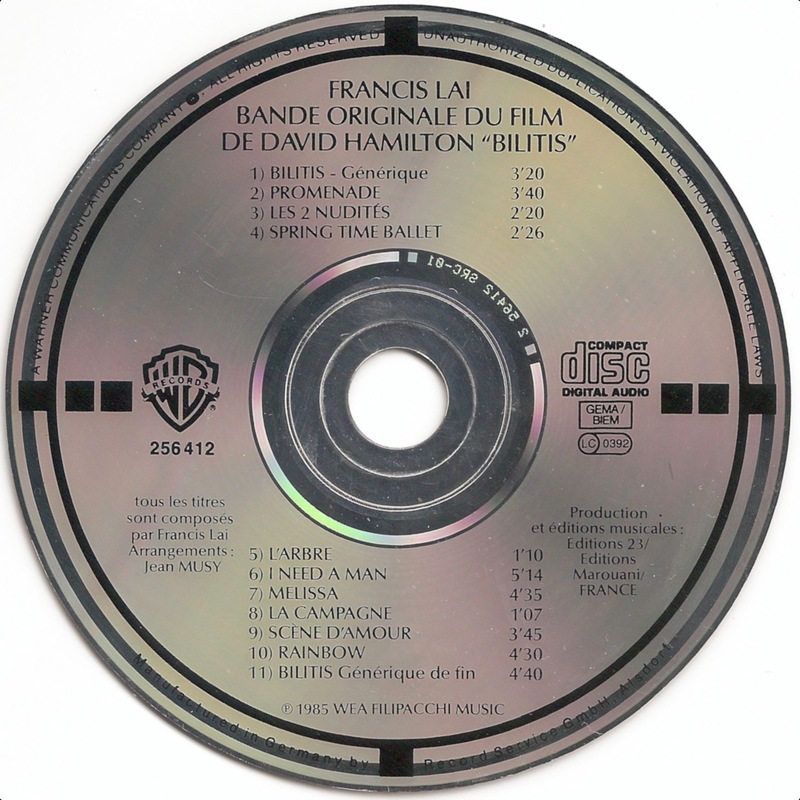 Bilitis is a 1977 French romantic drama film directed by photographer David Hamilton with film score by composer Francis Lai. 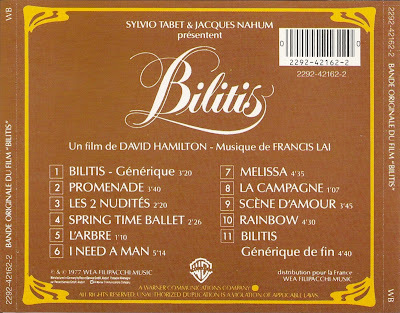 It stars Patti D'Arbanville and Mona Kristensen as the title characters Bilitis and Melissa respectively. 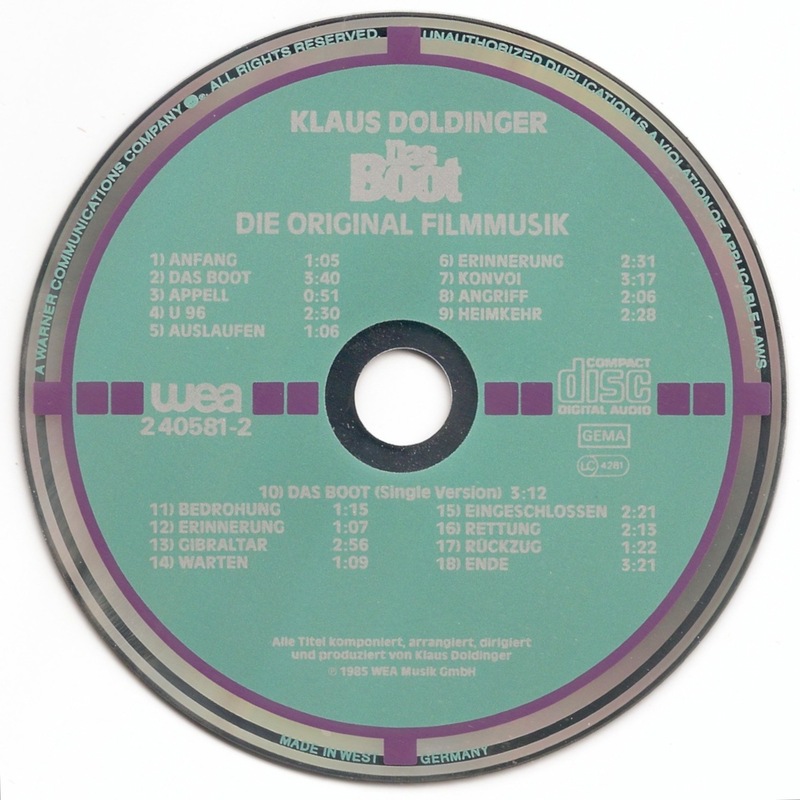 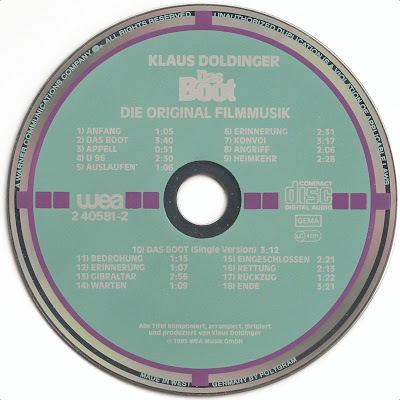 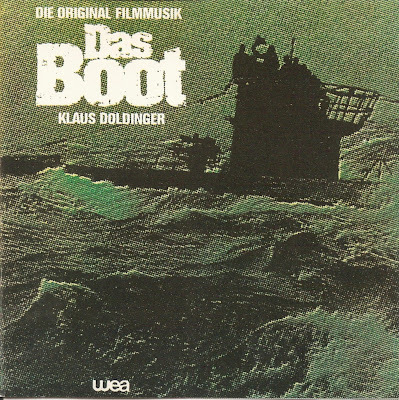 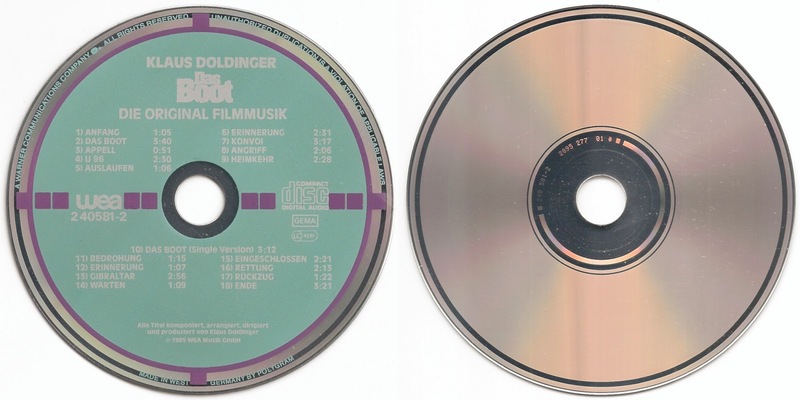 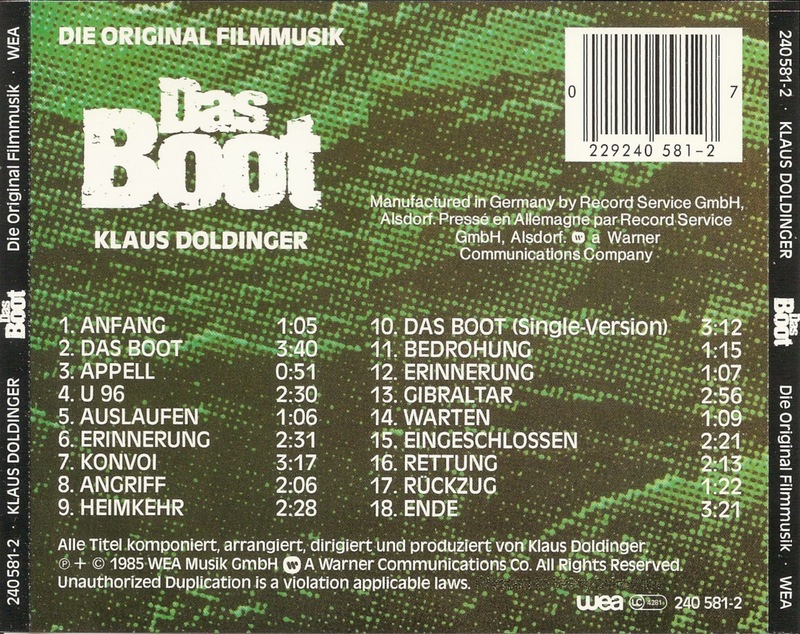 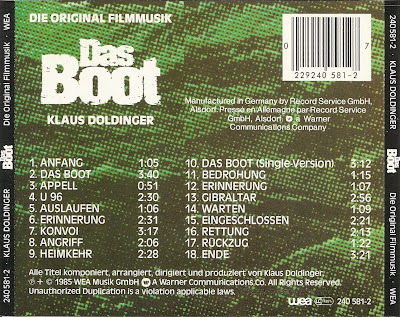 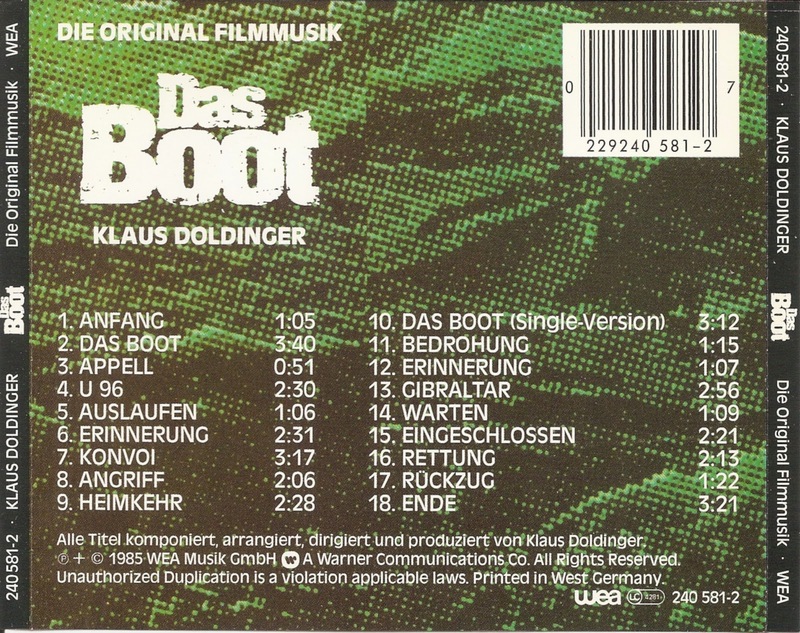 Das Boot ("The Boat") is a 1981 German epic war film written and directed by Wolfgang Petersen. 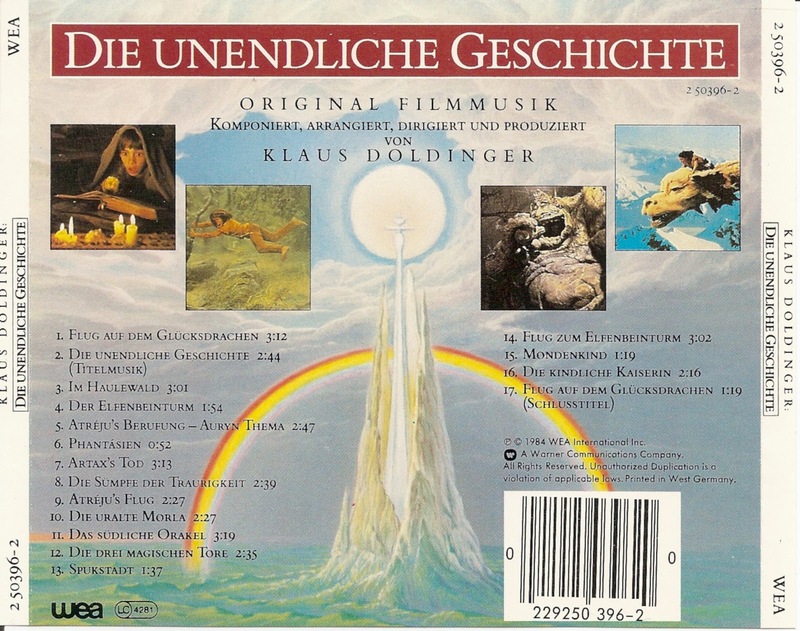 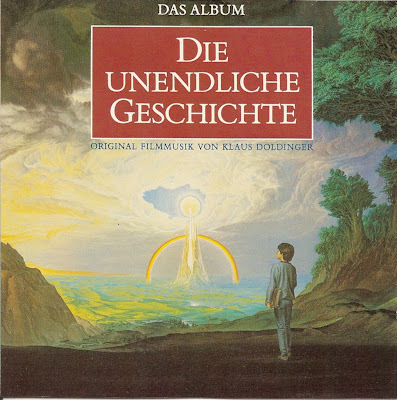 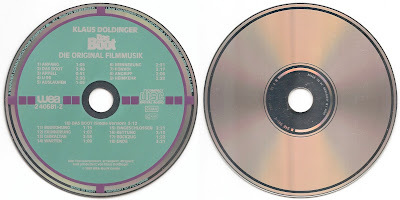 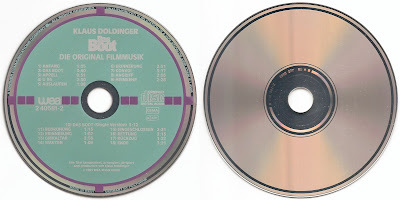 Die Unendliche Geschichte ("The NeverEnding Story") is a 1984 German epic fantasy film based on the novel of the same name written by Michael Ende. 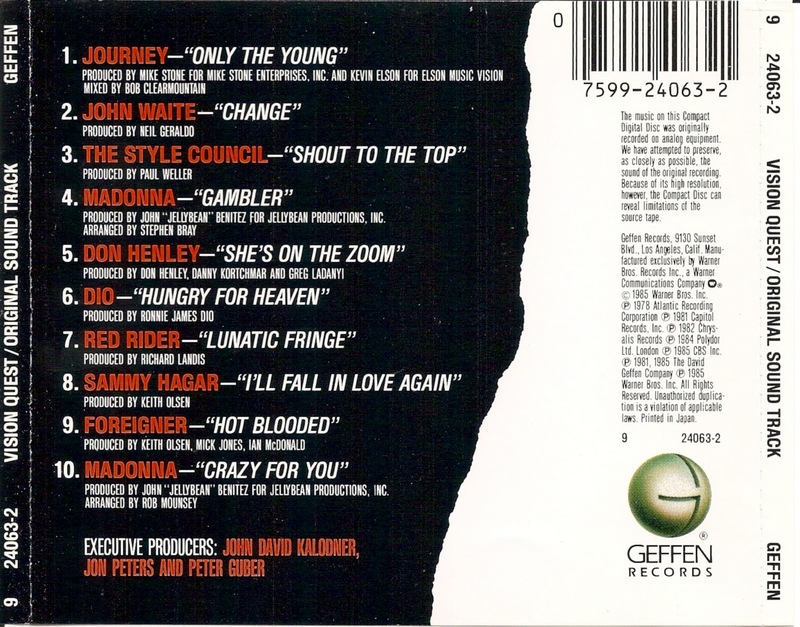 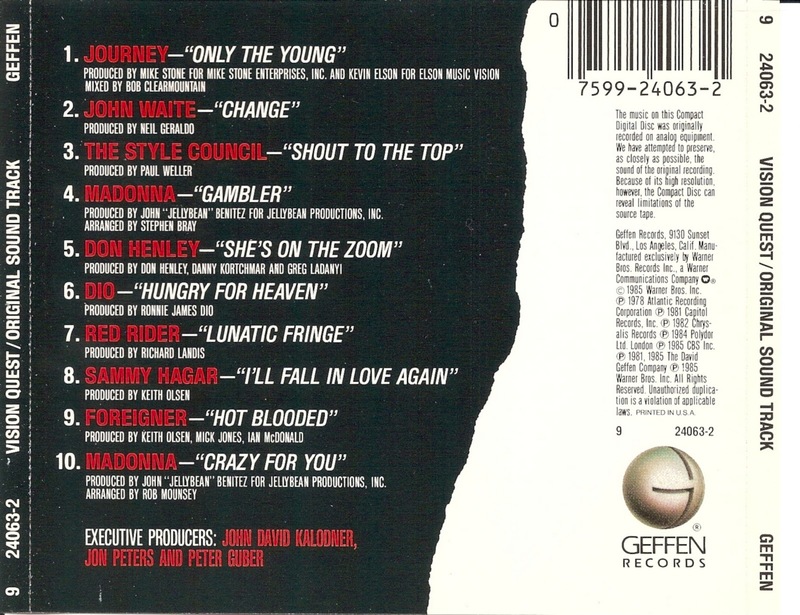 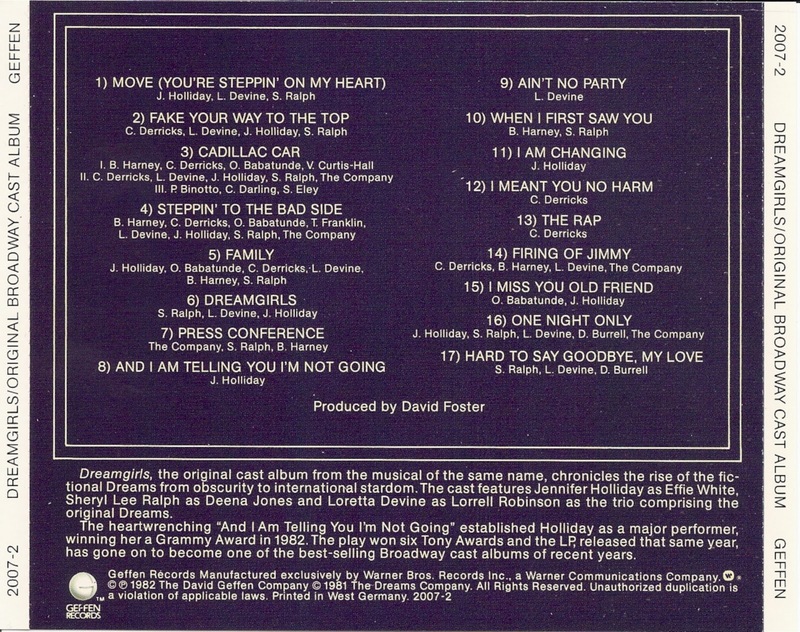 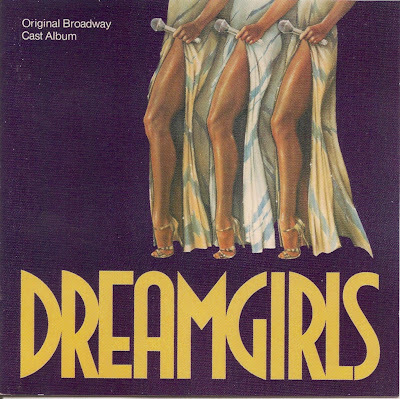 Dreamgirls is the cast album for the original Broadway production of the musical Dreamgirls, which debuted at the Imperial Theatre on December 20, 1981. 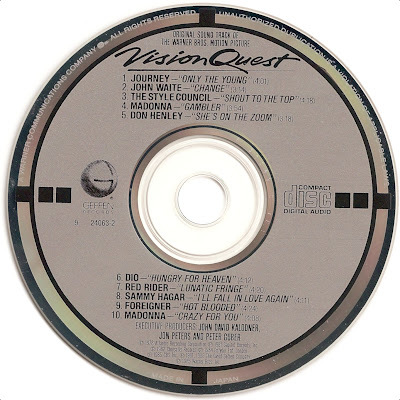 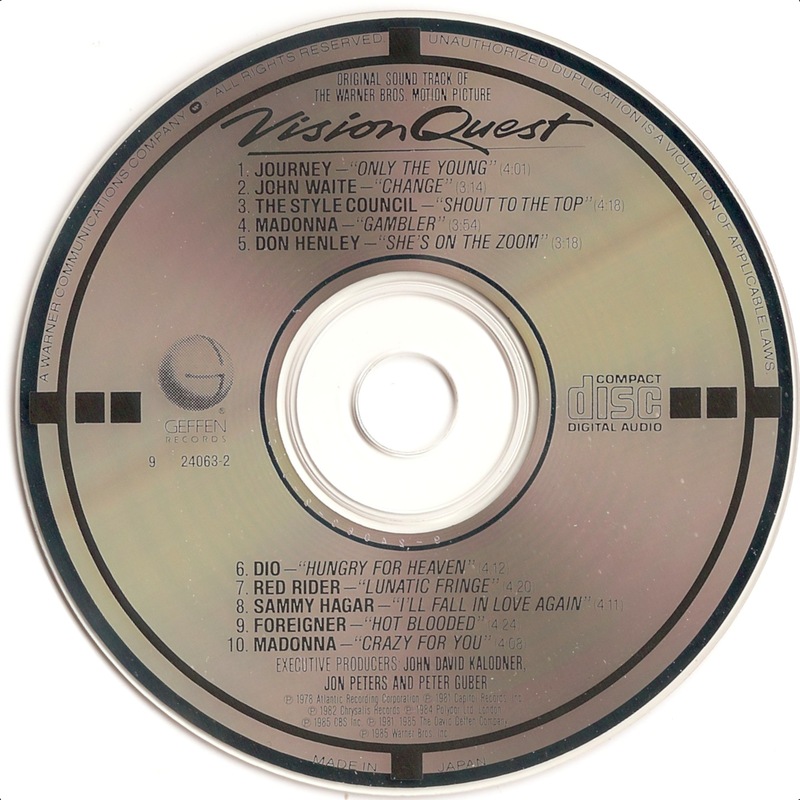 Vision Quest is a 1985 coming of age drama starring Matthew Modine, Linda Fiorentino and Ronny Cox. It is based on the novel of the same name by author Terry Davis.